What Kind of Mother Am I? Part 2. The SEND Edition! 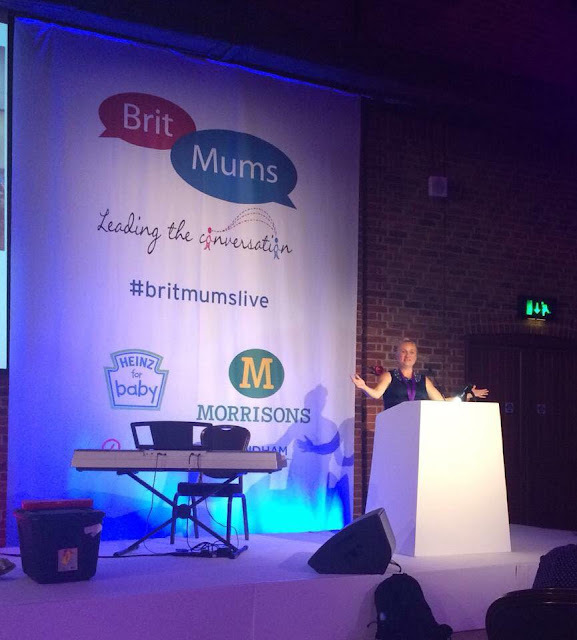 A few years ago I was invited to be a keynote speaker at Britmums, sharing my blog post What Kind of Mother Am I? which outlined all the things I said I wouldn't do before actually having children and how that actually worked out for me. For instance I planned to be a 1950's style mother offering healthy homemade food, encouraging constructive, educational play, preferably with wooden toys and listening to each and every word they say with smiles, genuine interest, and be ready to answer all their queries and applaud all of their creative efforts without pause. For years I had piles of brightly coloured plastic tat with brain curdling electronic music which often started randomly in the middle of the night. Forget screeching violins, horror films should have the Thomas the Tank Engine theme tune, preferably with an element of low battery-warped sound effect playing in the corner of the nervous actress's dark bedroom. Wooden toys are lovely but mostly children don't want to play with them. They are mostly the sort of things you buy when pregnant and your childless friends buy at Christmas. 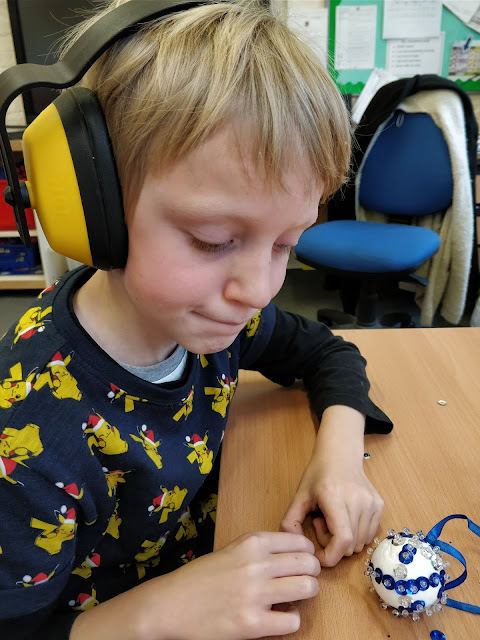 Since I wrote that blog post my youngest child has been diagnosed with ASD and we have been on a steep learning curve of parenting a child with SEND. (SEND stands for special educational needs and disability). 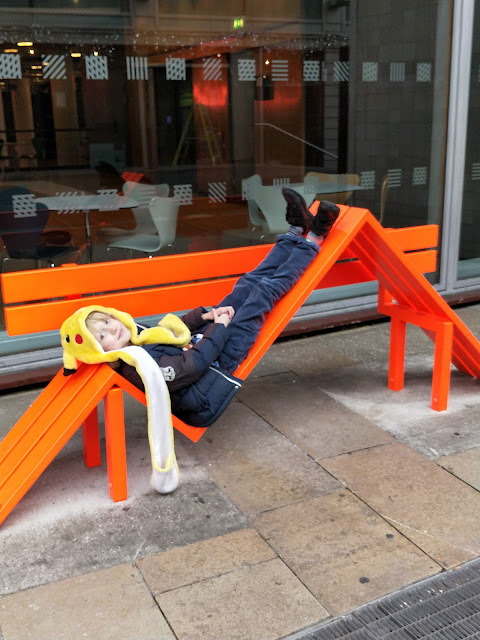 Even though I have already raised 6 children, we have had to change our parenting style considerably and let go of habits and techniques which had previously worked on the whole but frankly are useless for a child with autism. Well certainly for OUR child with autism. So here it is. The revised version of What Kind of Mother Am I.
I used to be adamant that whenever possible we should all sit together at the table as a family and share a meal, chatting about our day. Most of us do still try to eat together as a family but actually my boy finds sitting at the table incredibly difficult. He has a very sensitive sense of smell and the smell of our food can actually leave him in tears of distress. He has a limited diet - mostly brown food- and on the whole to him eating is a necessary evil not a pleasurable pastime. Making him sit at the table, even if he has different food, is a rare occurrence. He will tolerate it for so long but once he has finished his food it's almost cruel to make him continue to sit there. In the past I used to see people in restaurants chatting while waiting for their food while their child played with an electronic gadget. Of course we used to take toy cars and crayons and such like out when we had toddlers but really, I thought, can't that child who looks much older wait without being glued to a screen? If we have a family trip out anywhere where we have to wait for food I would not dream of going without his iPad or DS. They calm him, soothe him and keep his levels of anxiety levels down. Why on earth would he be anxious going out for a nice meal? Bear in mind he's had to travel somewhere possibly unfamiliar. He doesn't know where he will be sitting which causes him immense stress. He doesn't know what the server will look like. There may be music, noise, smells, lights and even if he orders something he normally likes it may look or taste slightly different. I always imagine it would be like meeting the in-laws for dinner for the first time, discovering your top is completely see-through and there's no way to cover up AND they are serving a food which the very thought of makes you feel sick. That's why a treat to my son is a trip to McDonalds. They mostly look the same, smell the same and offer the same menu. Staff even wear a uniform he's familiar with. For him it really is a Happy Meal. So I am that mother whose child seems fixated on his screen. The child who looks completely normal sitting in a buggy or the disabled trolley in the supermarket playing games while I shop. That screen to him is like my cosy bed is to me. It makes him feel safe and grounded and what's there is familiar and reassuring. His focus blocks out the background noise, dims the overbright lights and fades the sensory overload to a bearable level. As a SEND parent you learn that whatever makes their life tolerable is acceptable. Dummies and sippy cups at 12? Fine. Screens, buggies, chewy necklaces, ear defenders, compression shirts, a bedroom lit up like Blackpool? Fine. I never used to buy themed clothing. I even hate those T-shirts with TV characters on. 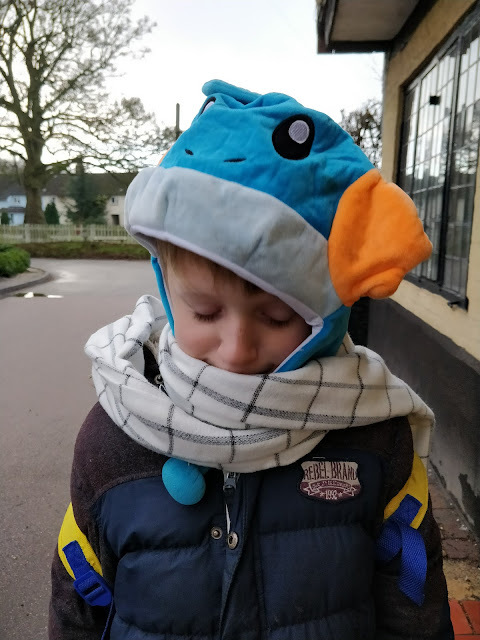 Nowadays I grab anything with Pokemon branding as I know it will be greeted with delight by my boy and it makes my job of getting him dressed 100 times easier. He even wears Pokemon stuff under his uniform. Sometimes he will wear the same clothes for days and not bathe for sometimes over a week. Another parenting fail? Not in my book any more. He hates being naked (some children with ASD are the opposite and hate wearing clothes!) and a bath or shower has to be carefully negotiated. The old me would have just put my foot down and demanded he bathes when I tell him to. But now I understand how it makes him stressed and anxious so I time it for when he's relaxed and has had a calm day and isn't overstimulated. He needs time to recover from the experience too so it really does have to be timed with precision! He never smells and we make sure he keeps his hands clean and at the end of the day what does it matter? He's doing his bit to save water at least I suppose. Onto toys. I used to regularly cull any toys which the children had grown out of, keeping just a very small selection of "baby" toys for visitors. I've since realised that toys age range guides are just that - a guide. My nine year old has a variety of favourite playthings including what some might consider baby toys. So he loves his Teletubbie doll, anything which lights up, and has more cuddly toys than a cuddly toy shop and while other boys of his age are kicking footballs about he could not think of any worse pastime. He might not know who is topping the Premier league but he's a mine of Pokemon information and loves random and obscure Japanese anime. For Christmas he asked for a scarf just like the one Natsu Dragnet wears in Fairy Tail. 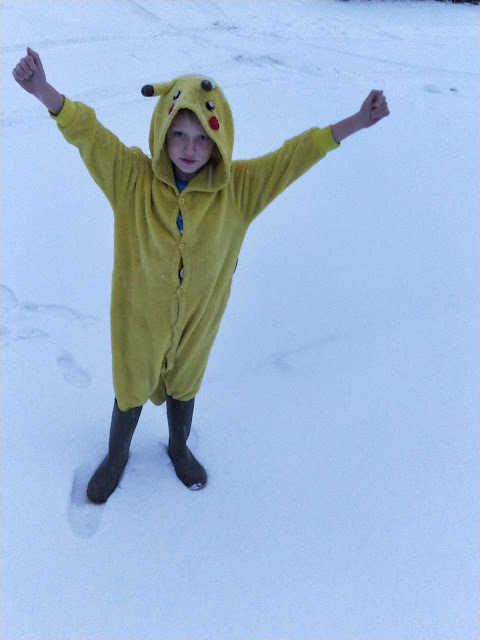 I love that his eldest brother bought the overpriced piece of fleece for him without question because in our home we have learned that this stuff matters to him and if it's important to him, it's important to us. I heard a horrific story over Christmas from another parent who said her in-laws had sent a present knowing full well her child couldn't and wouldn't play with it, but it was what THEY liked and what he might have liked if he was "normal." I'll pause here so you can splutter and swear. I don't care how sad or disappointed they might be that their grandchild is not, in their eyes, normal or perfect but in my eyes the purchase and the explanation were unforgivable. 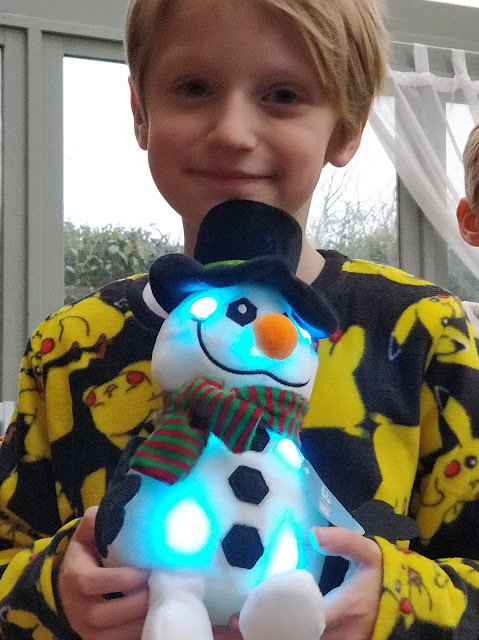 If you are new to this SEND parenting lark you will almost certainly have times when you feel sad or disappointed that shopping for gifts and other stuff is not the same as it might be for a child without additional needs. But go with the flow and there will be moments of pure joy when you chance upon a toy or clothing which delights them. I have been hunting for acceptable slippers for my boy and after a week of searching with him rejecting designs, featuring footballs, superheroes, itchy labels, the wrong fabric I was beginning to despair of ever finding any. Today he spotted some he loved- in the ladies department of a shoe store. He bore them towards me in triumph and it was on the tip of my tongue to tell him they were ladies and the wrong size by several sizes according to the label. But I took a breath and kept it in and let him try them on and do you know, they fit perfectly. So they wouldn't have been my choice but they are his and who cares what they look like if his feet are cosy and he is happy? I love those moments when his face shines and his eyes light up and the anxiety is banished for a few golden moments. I had gone to the same place we always go to but this year it had changed. It was completely different so all my preparation designed to reduce his anxiety had been for nothing. I almost abandoned the trip but it was quiet so decided to give it a go and thankfully after a few minutes he relaxed a little. By the end of the trail leading to Santa he was fully engaged and once in with the man himself I could have cried. He totally believes you see. Santa magically knew his name and greeted him. 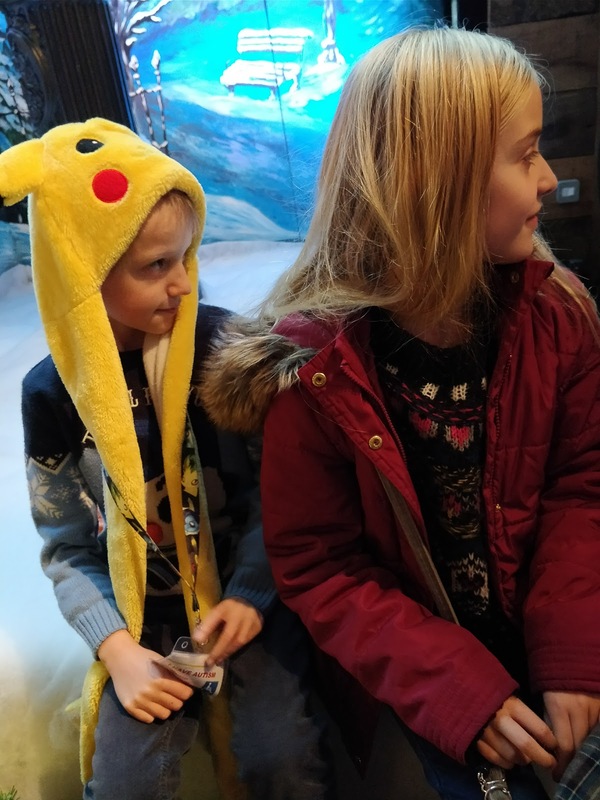 My boy was thrilled and although he couldn't talk to him, afterwards he talked non-stop about how lucky we were to meet the REAL Father Christmas. So that aspect of him which makes him very young for his age ( although he is as old as the hills in many other ways) meant that where his classmates have outgrown the grotto visit, I got to enjoy at least one more magical trip with my beautiful boy. So what kind of mother am I? One who is prepared to take on the world for ALL of her children, just like all the other parents out there.